Frogg Toggs e All Purpose Rain Jacket is a blend of classic Frogg Toggs nonwoven materials that provides waterproof and breathable performance at an incredible value. 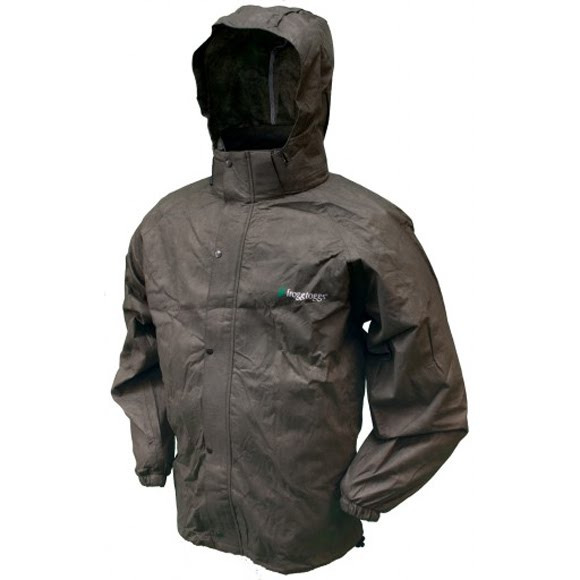 The Classic50 nonwoven rain jacket is guaranteed waterproof and a great fit. Take the All Purpose on any outdoor activity.